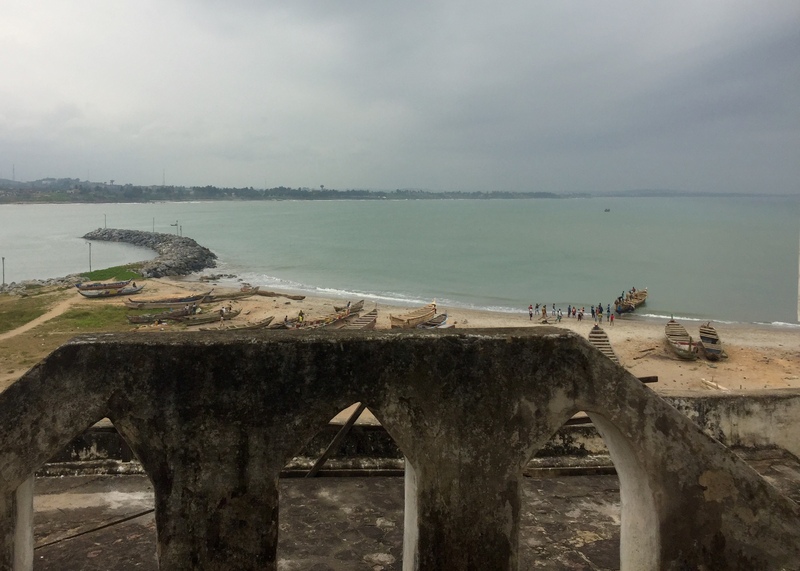 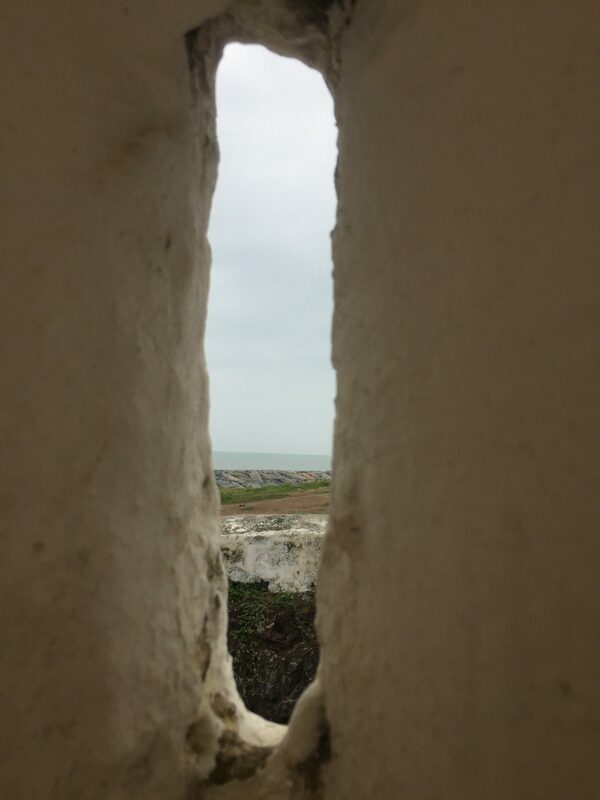 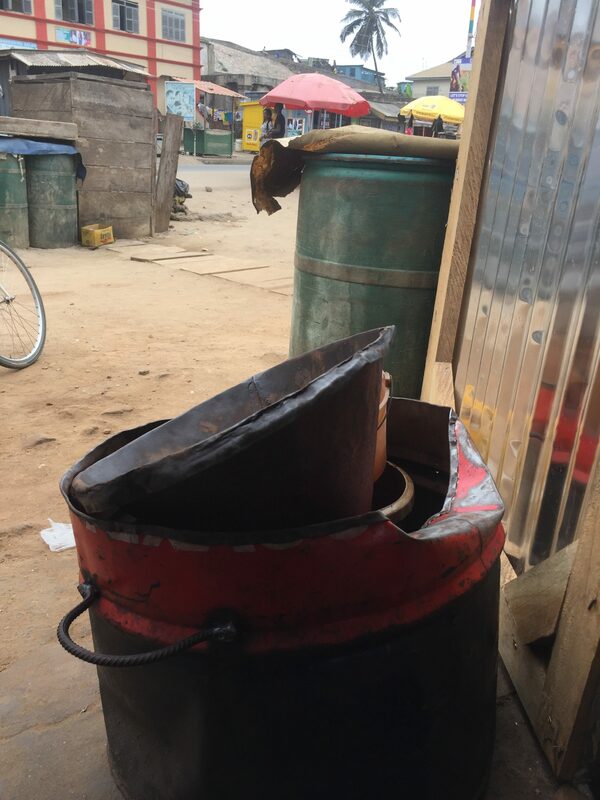 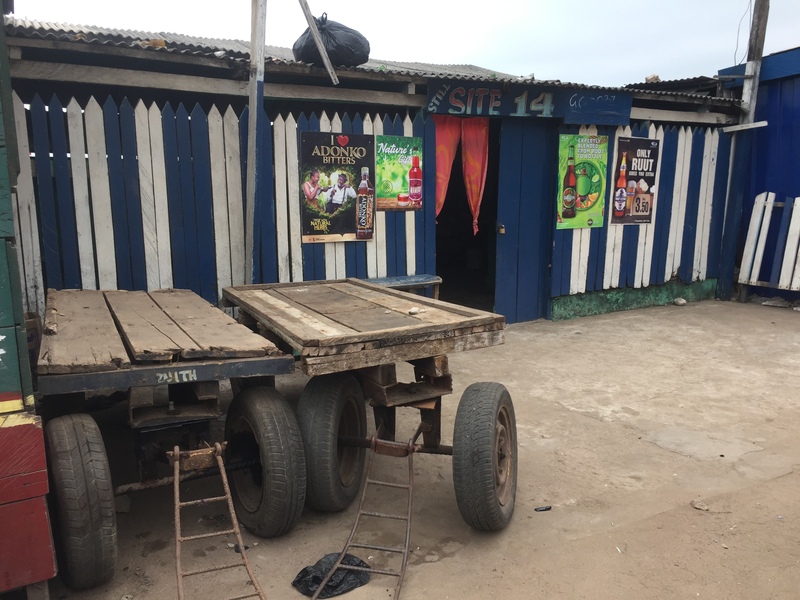 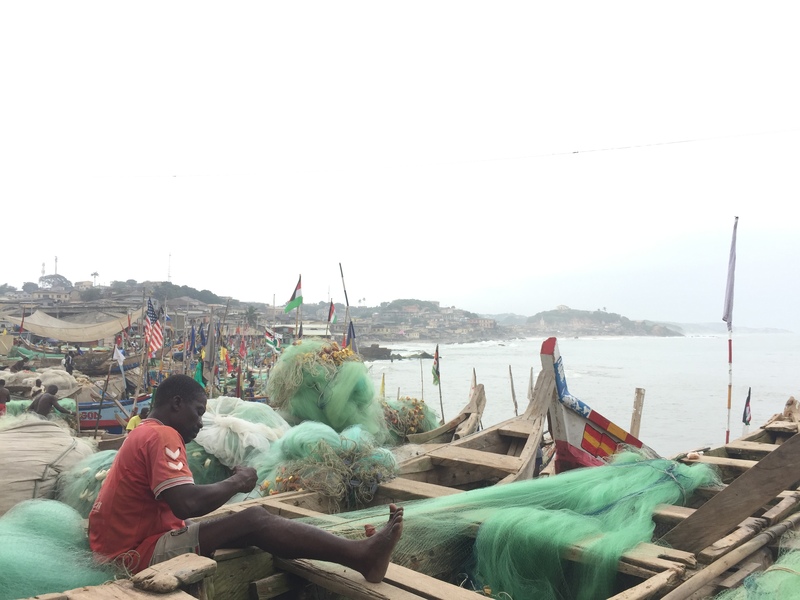 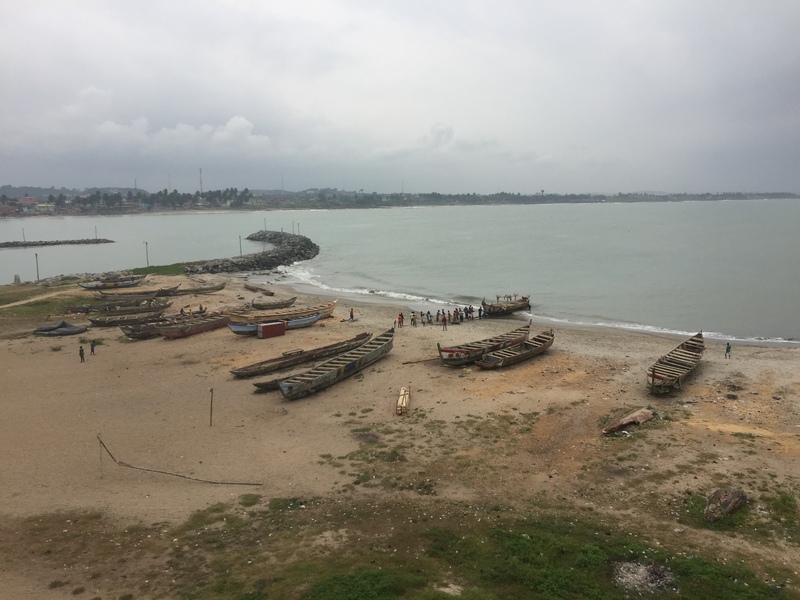 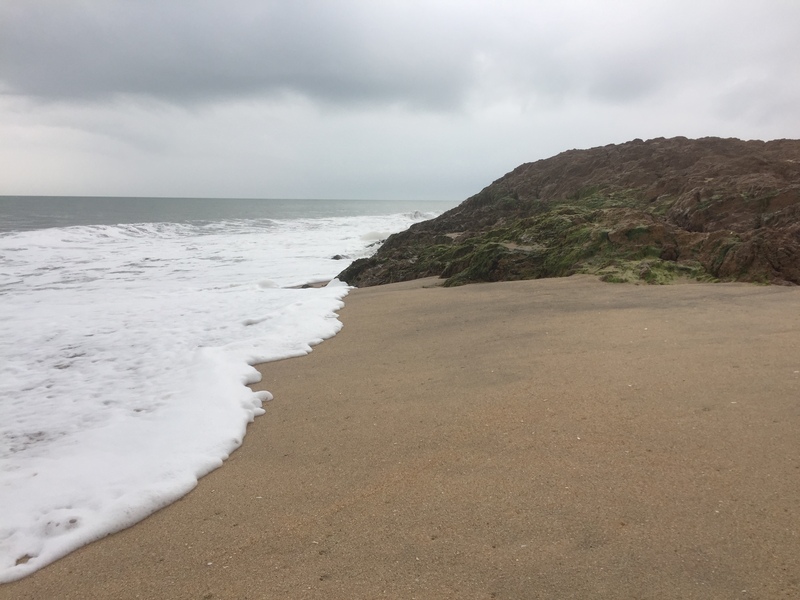 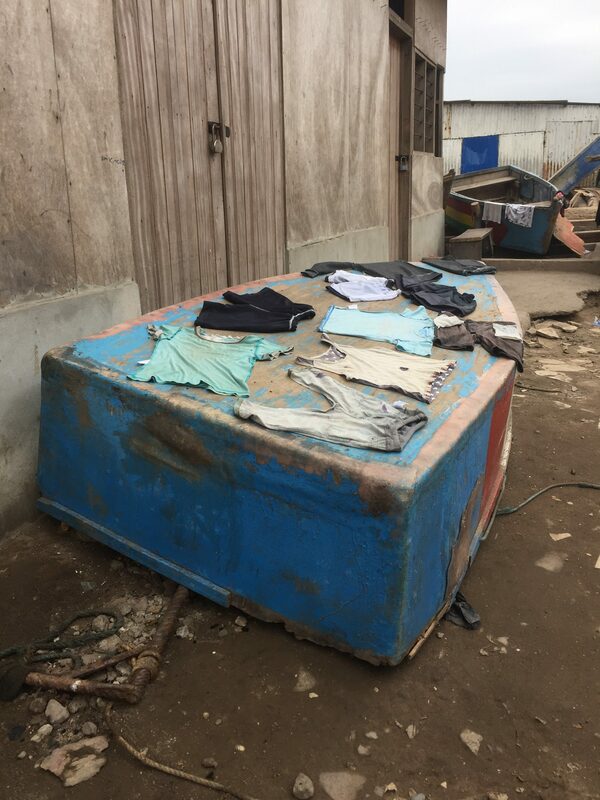 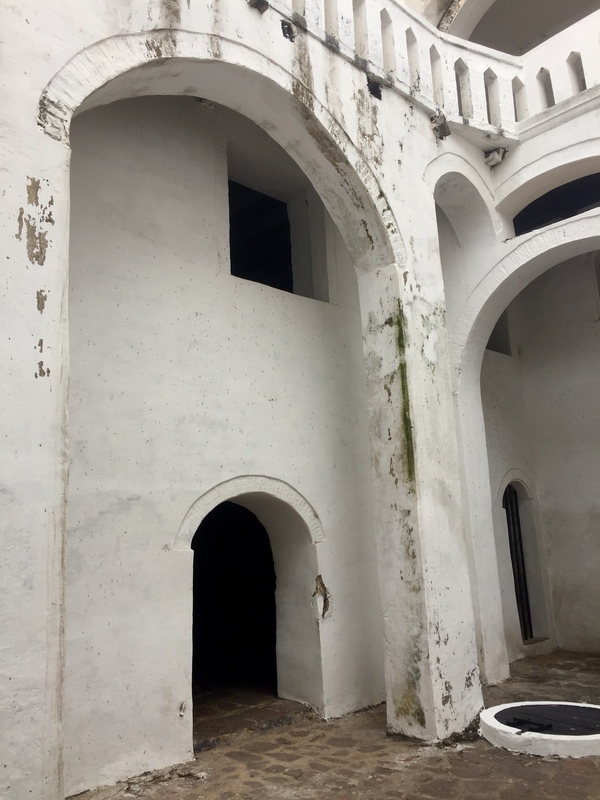 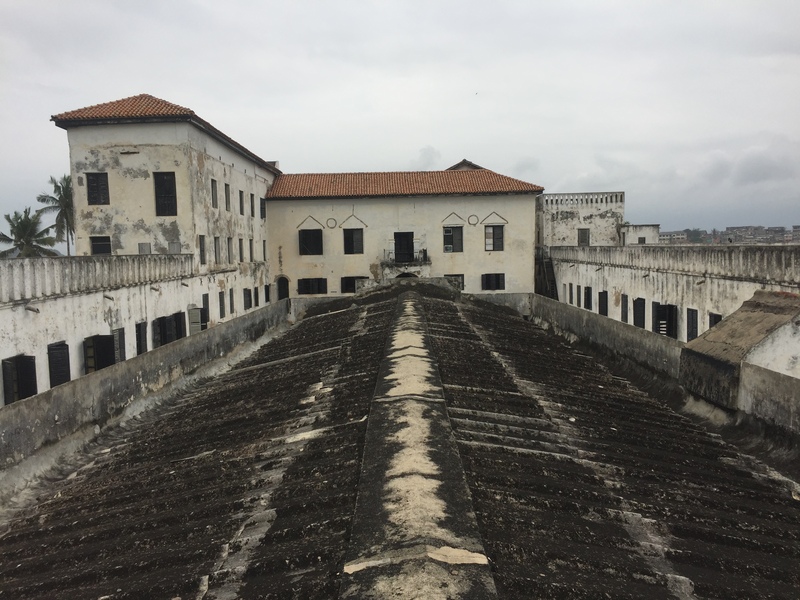 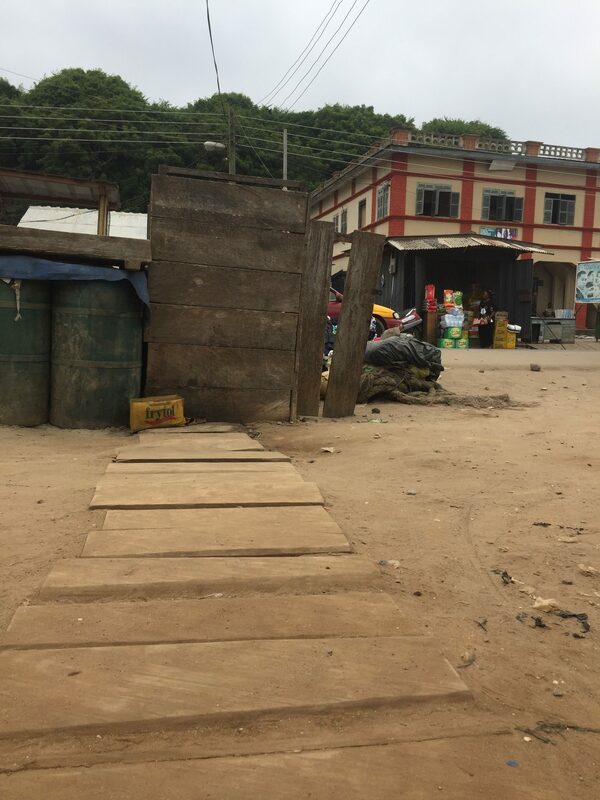 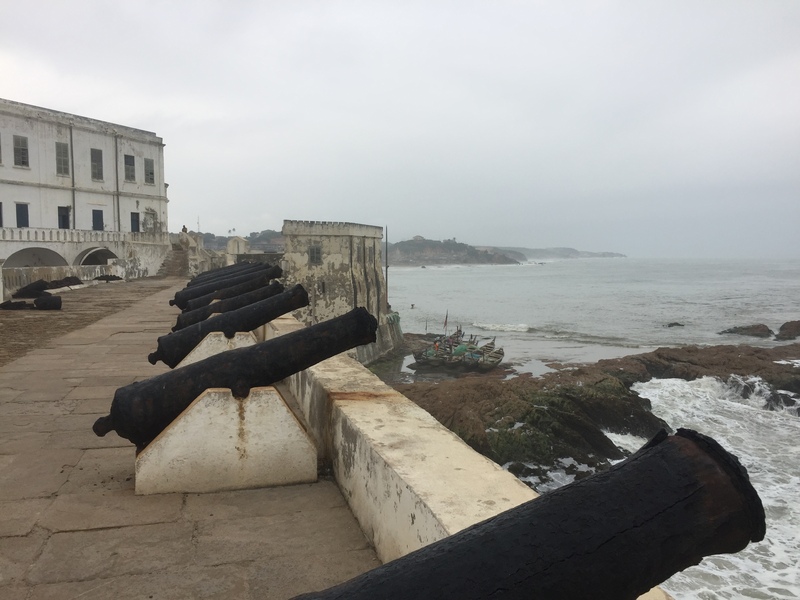 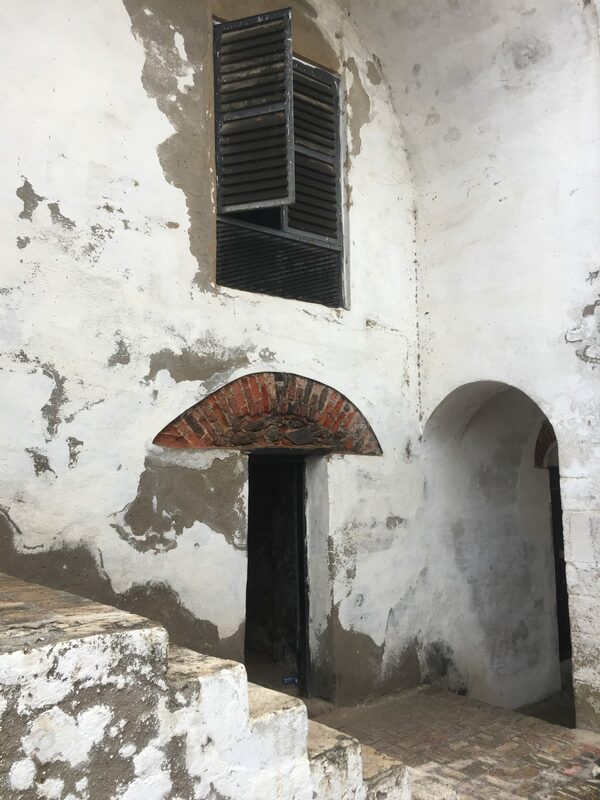 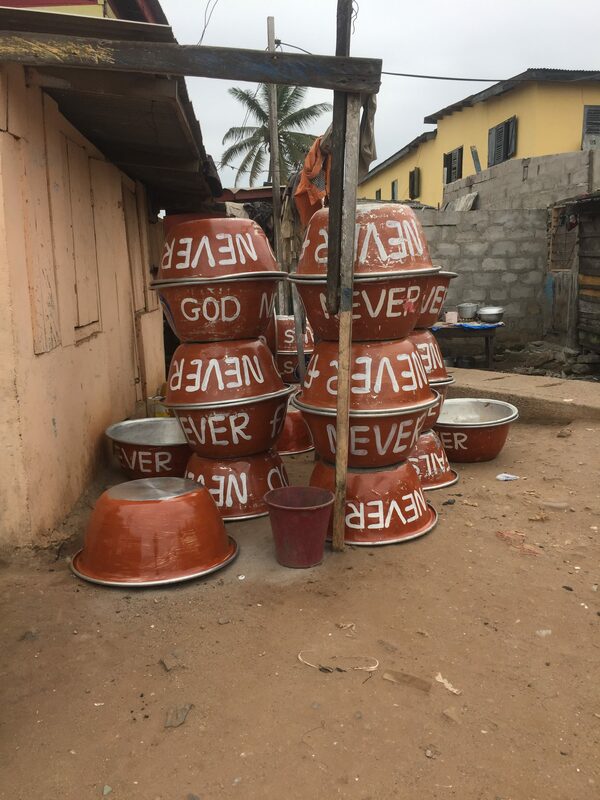 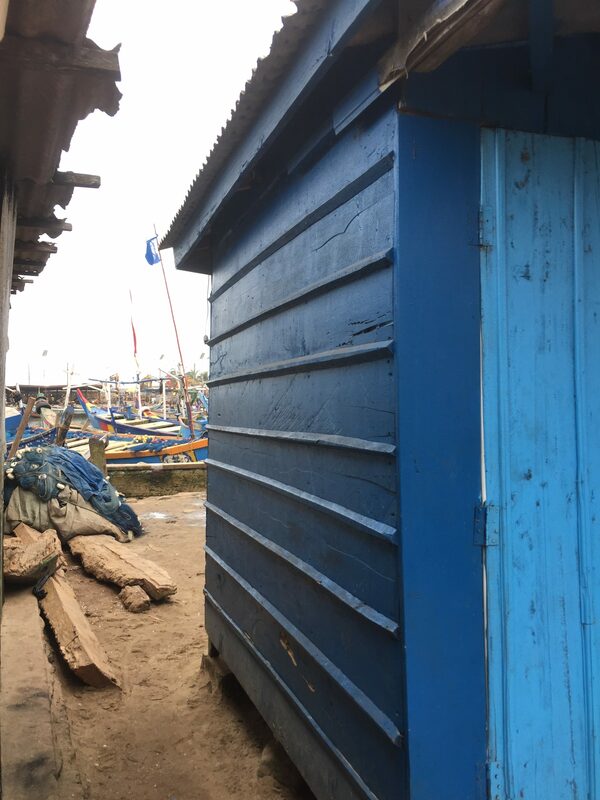 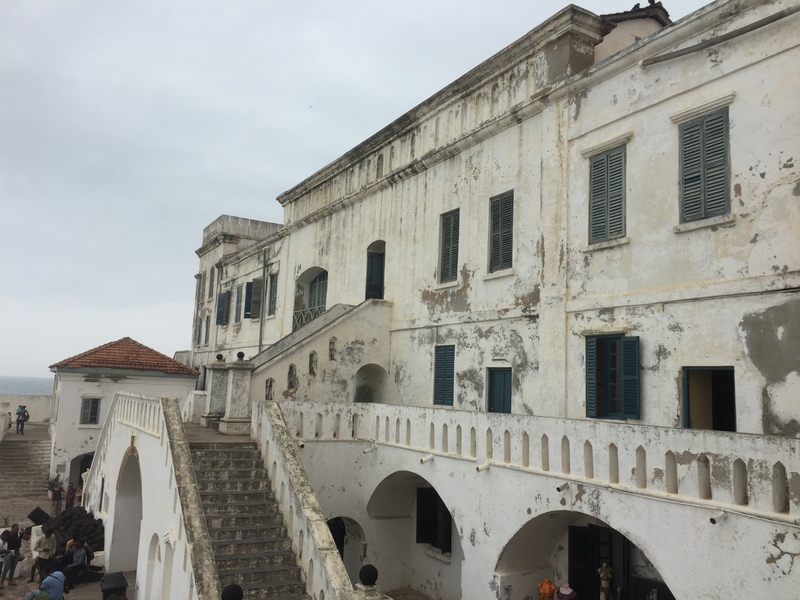 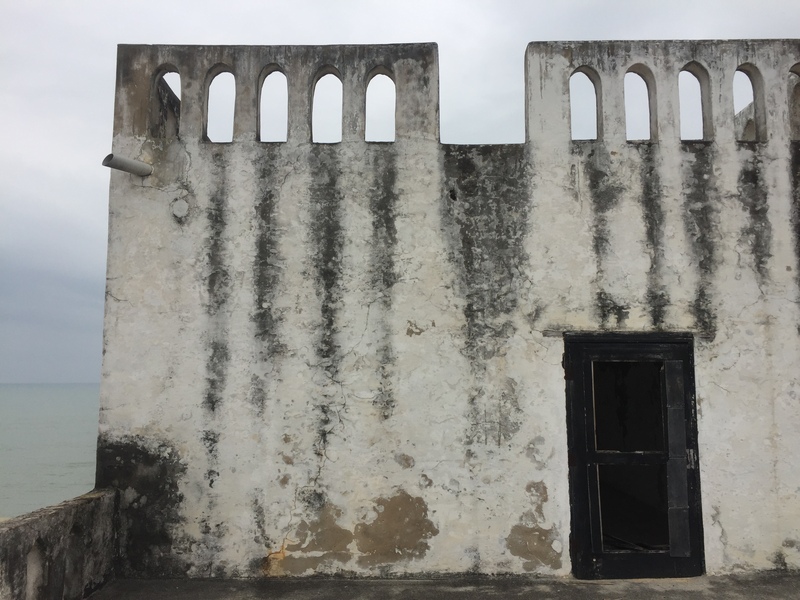 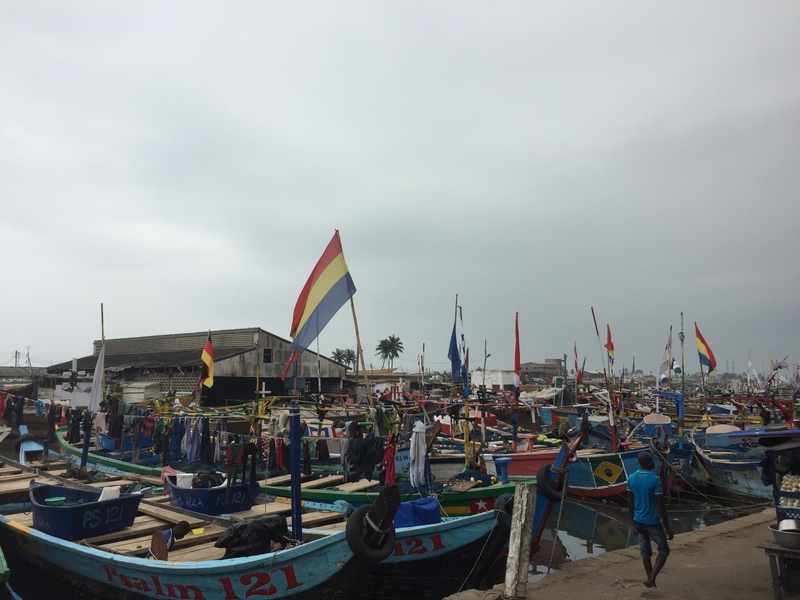 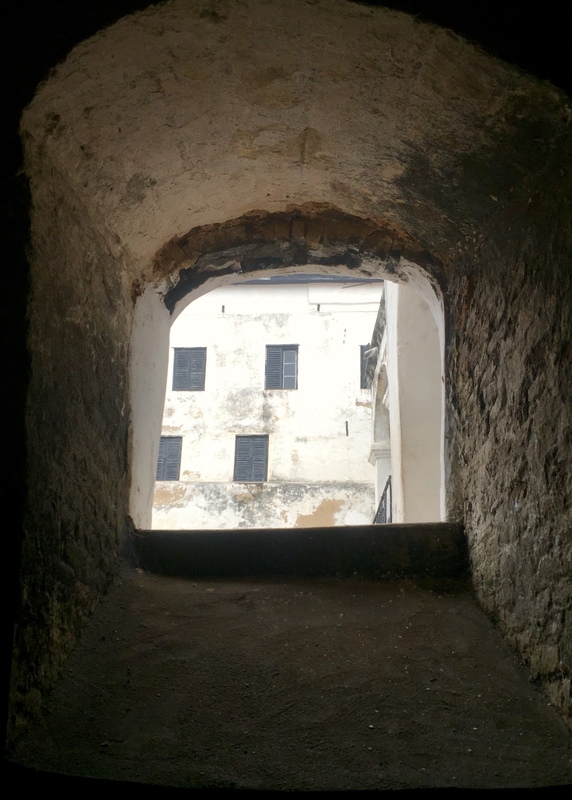 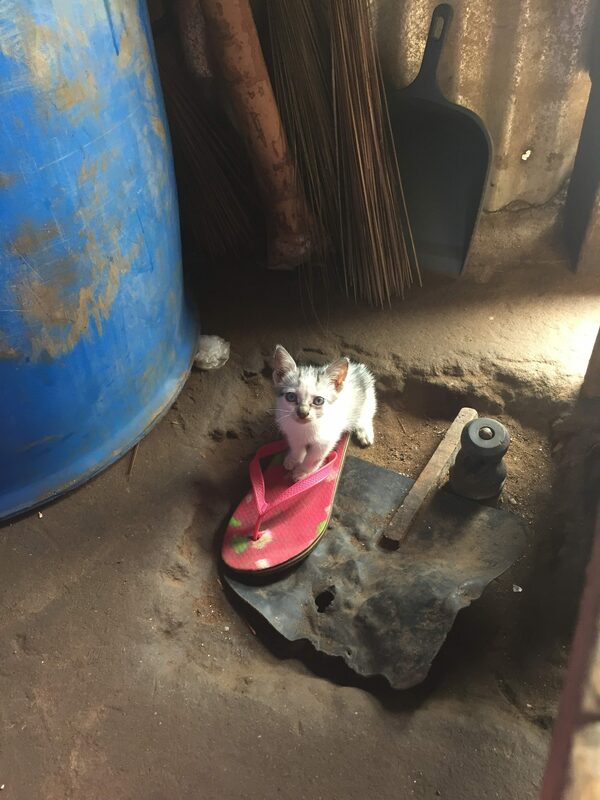 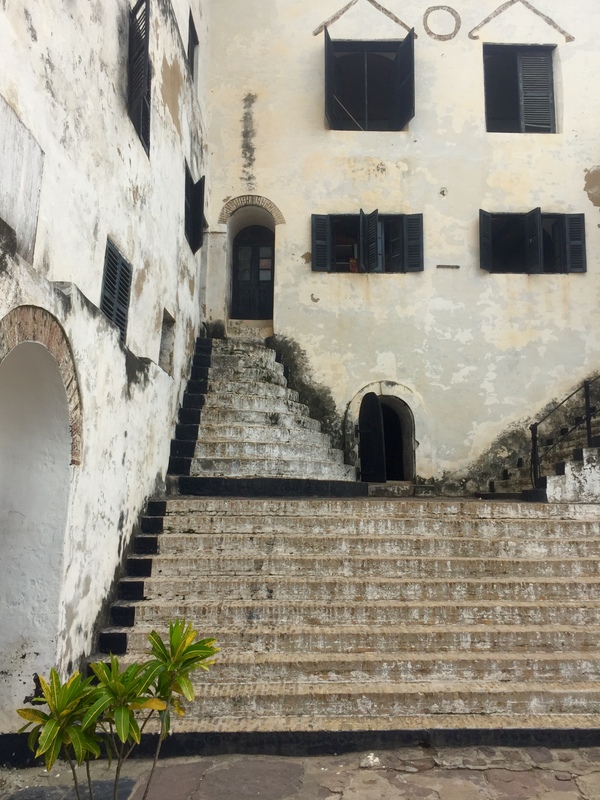 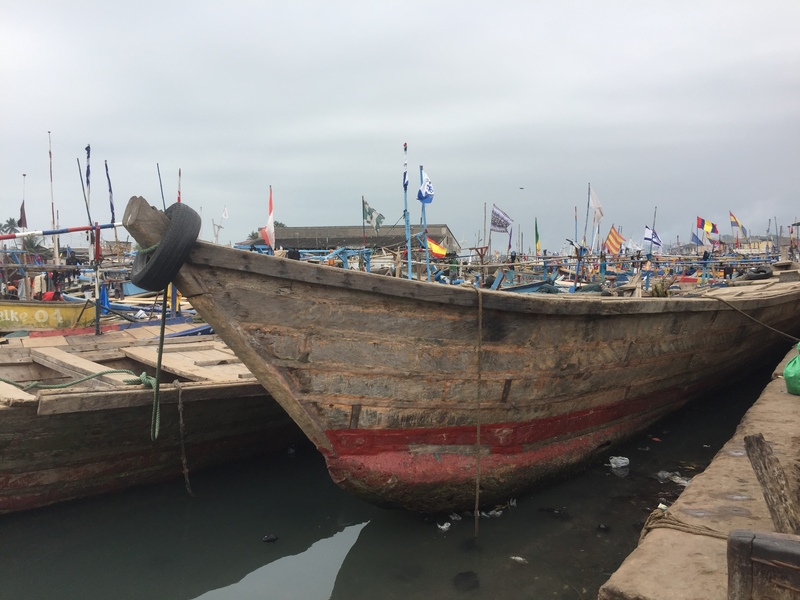 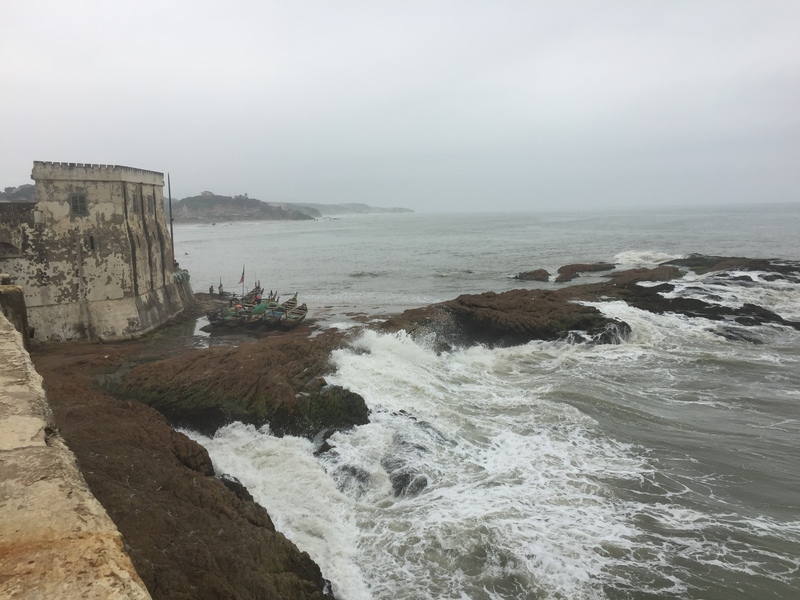 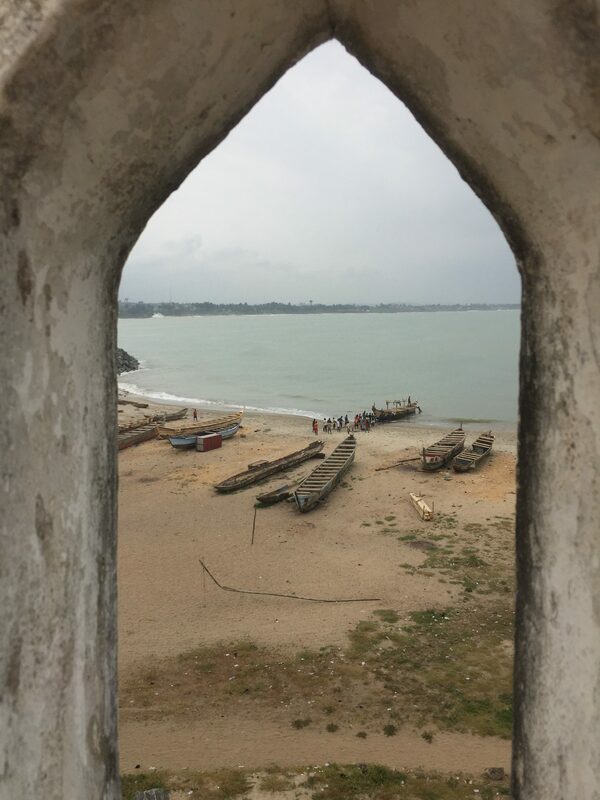 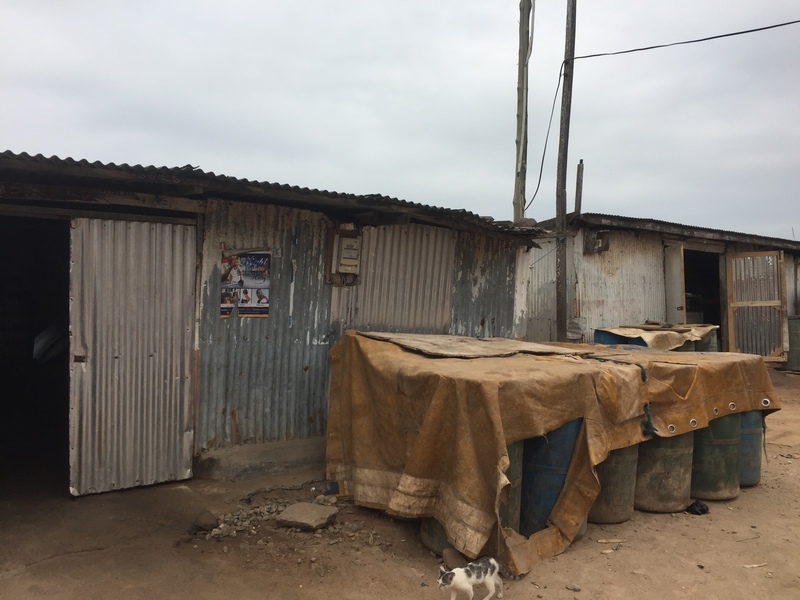 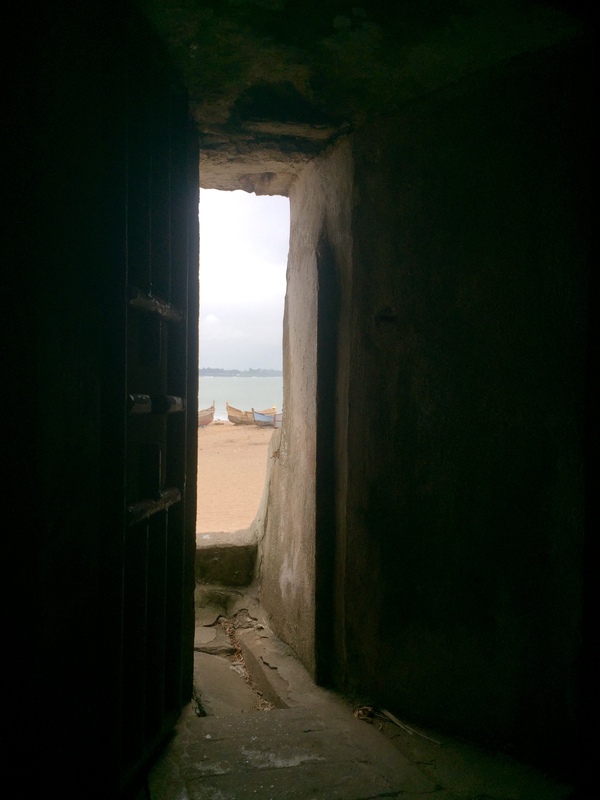 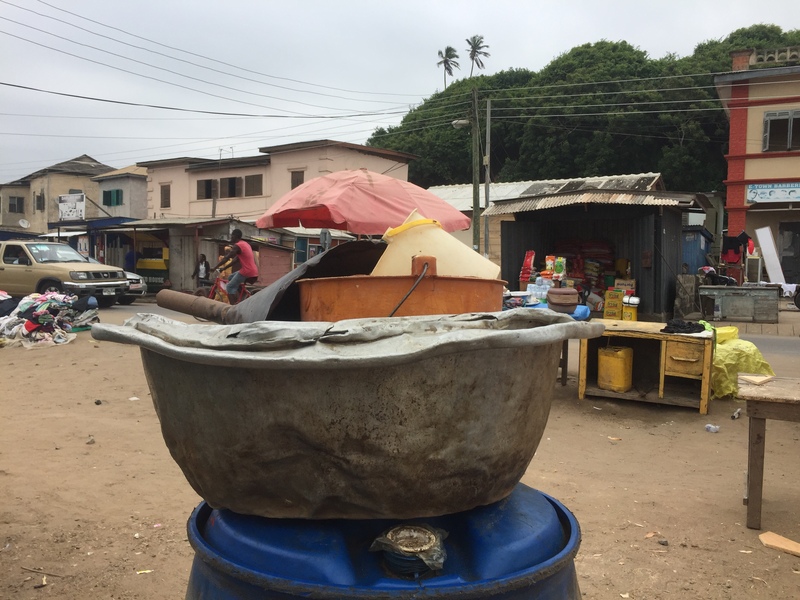 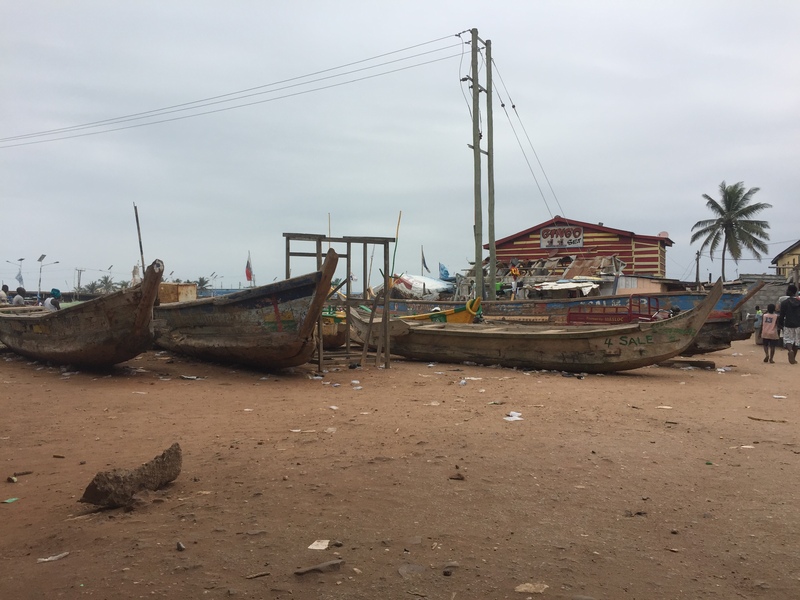 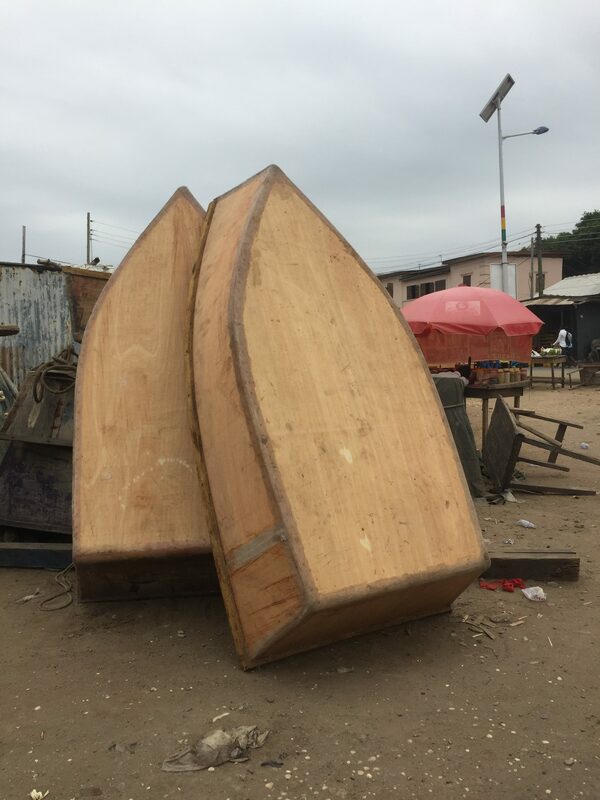 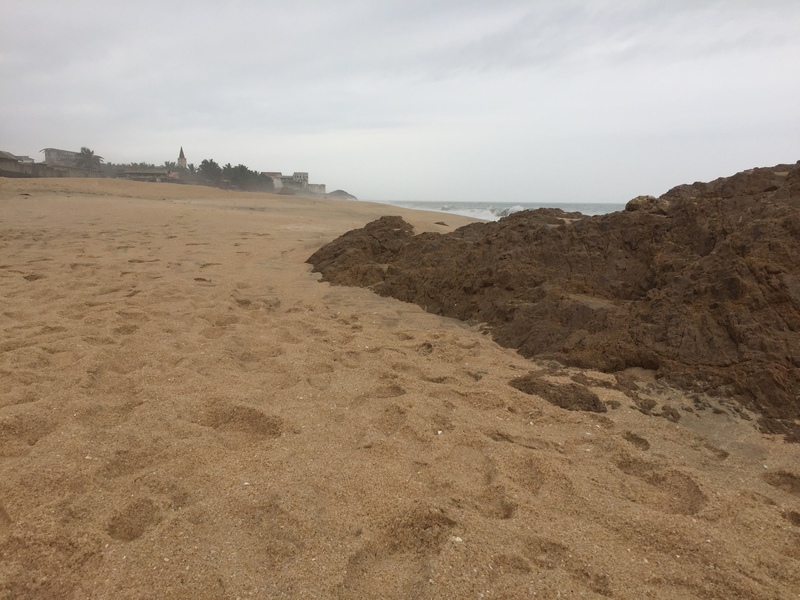 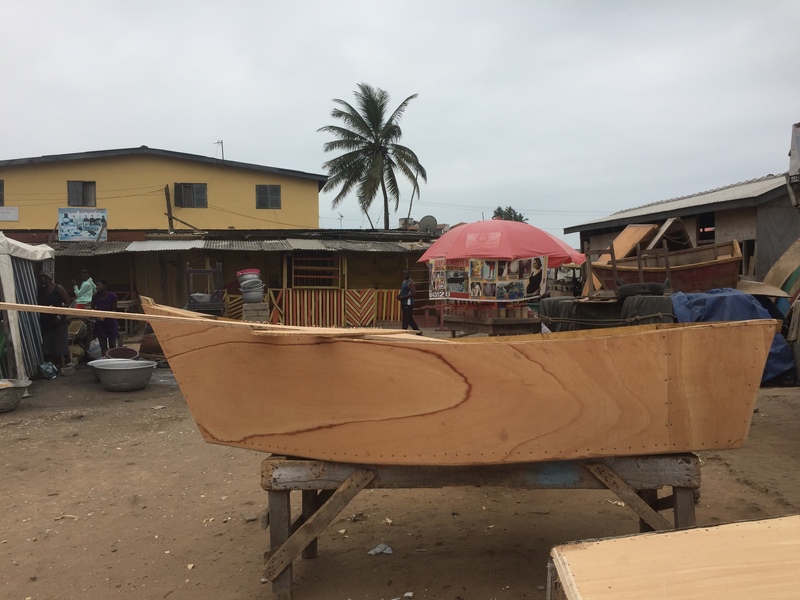 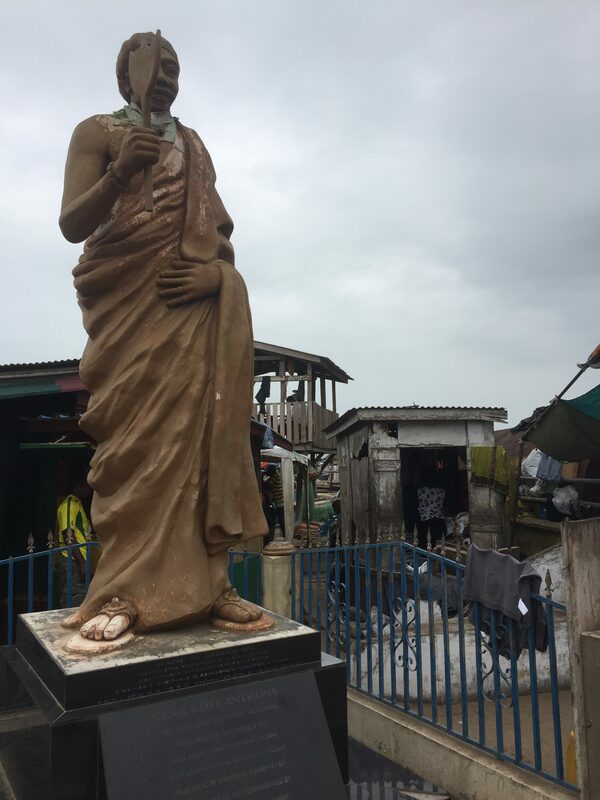 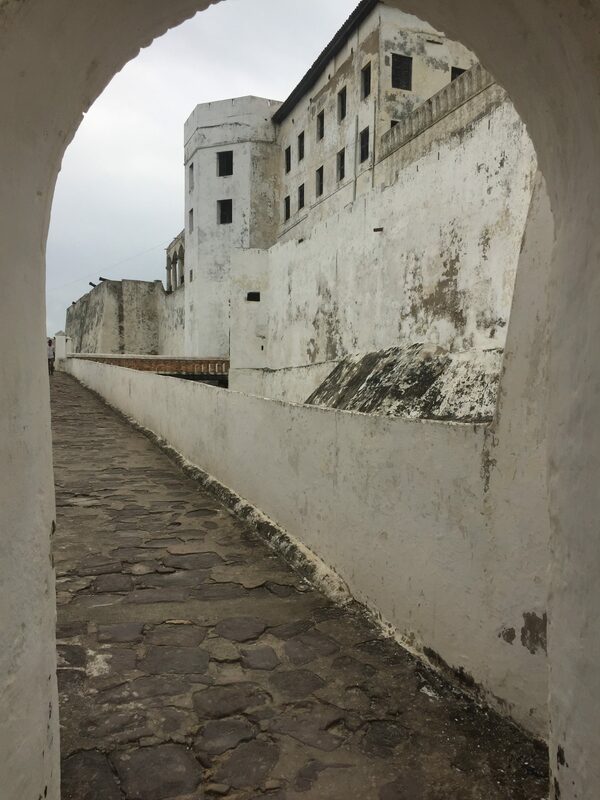 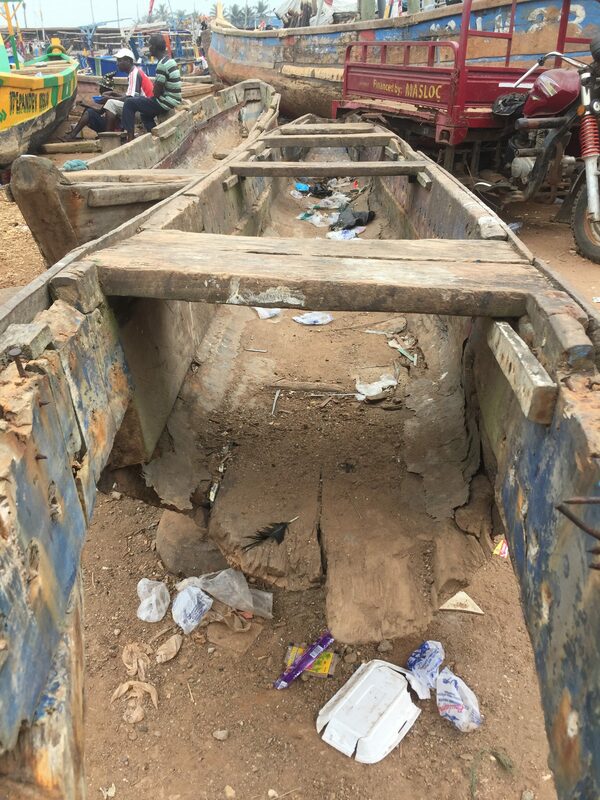 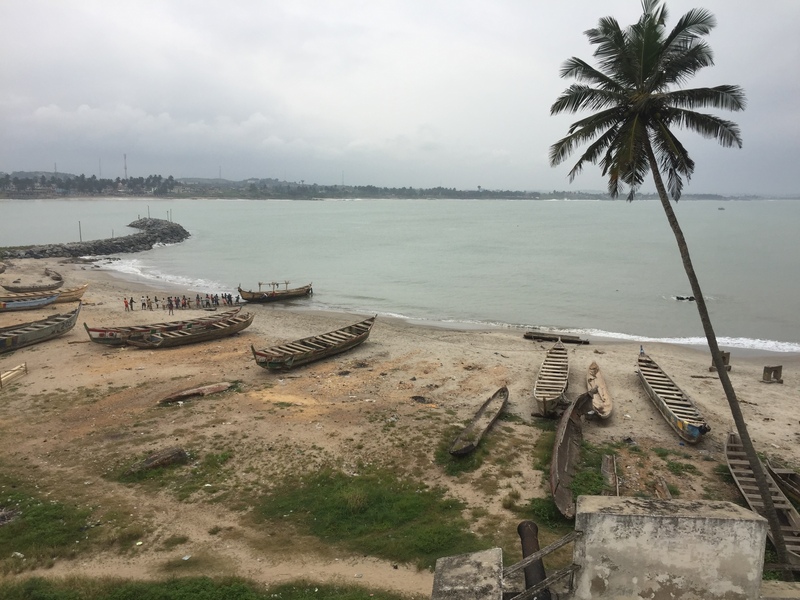 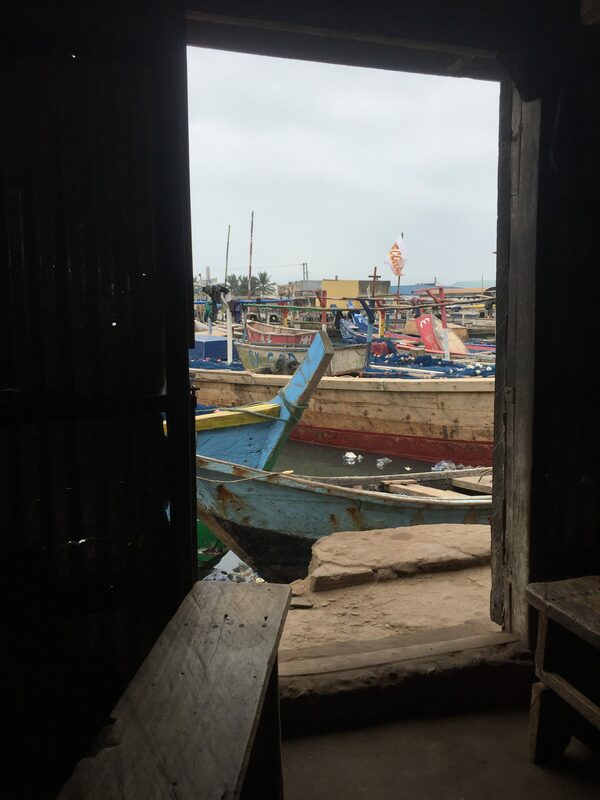 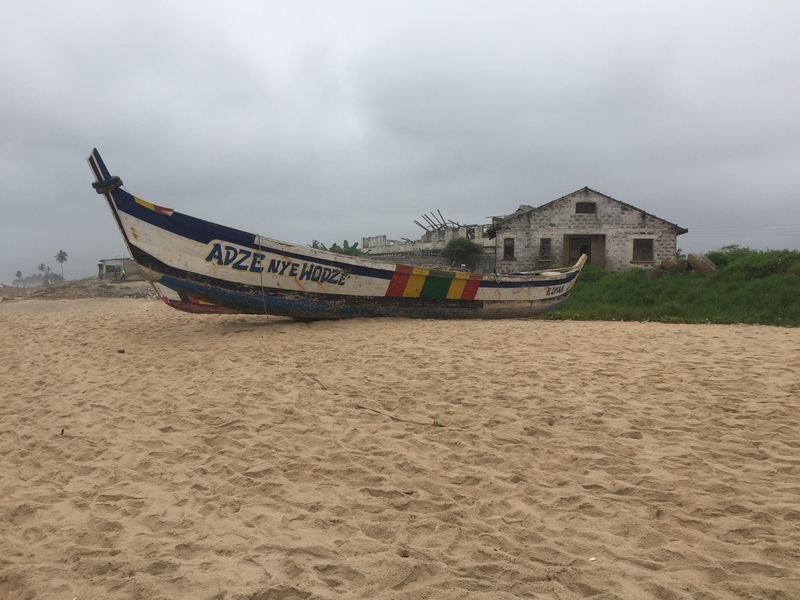 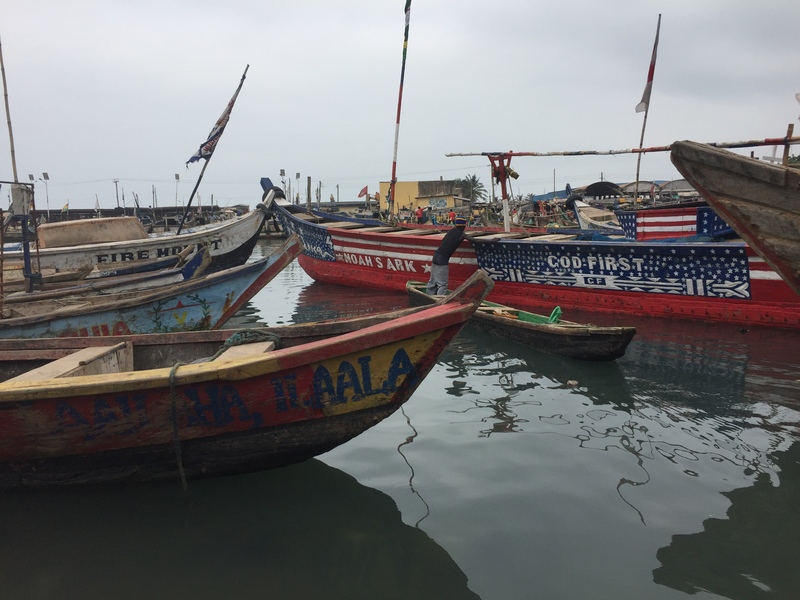 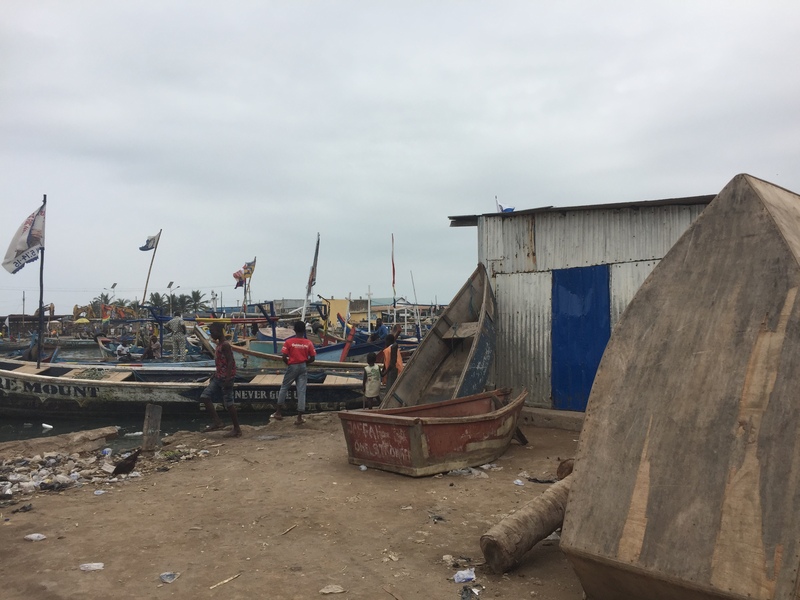 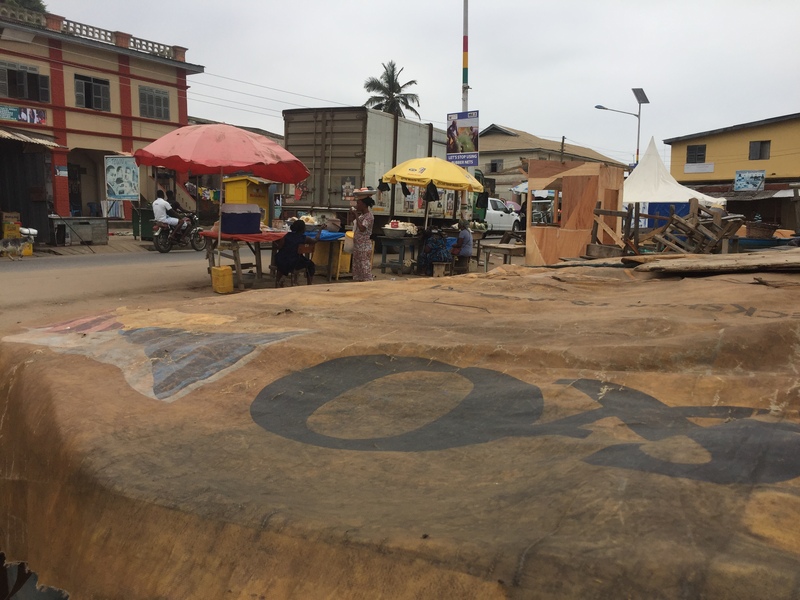 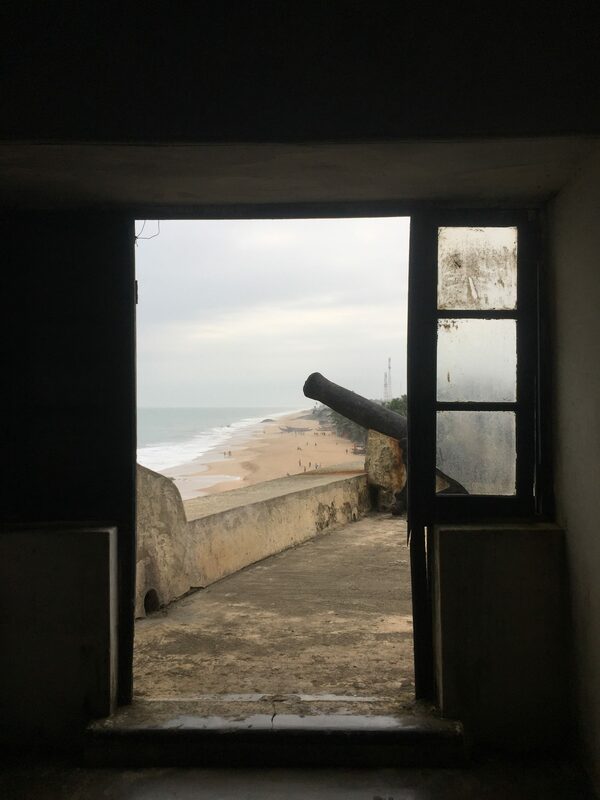 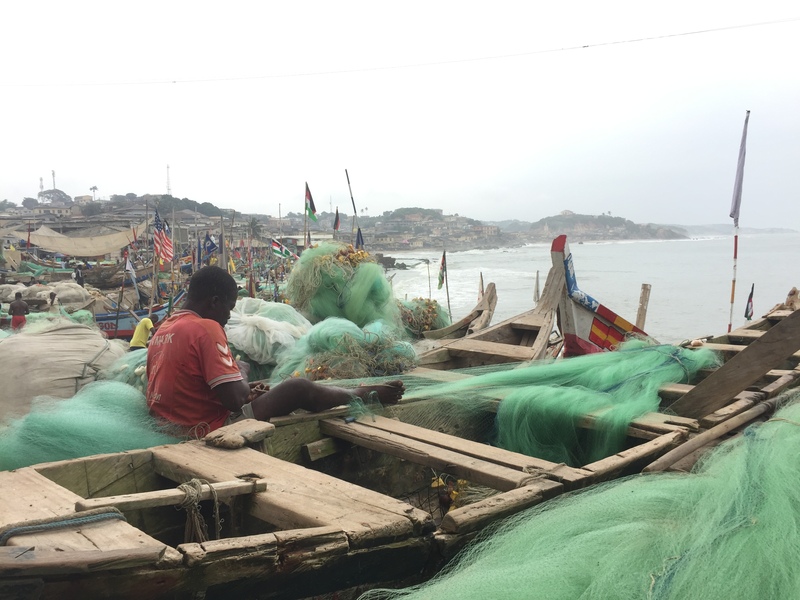 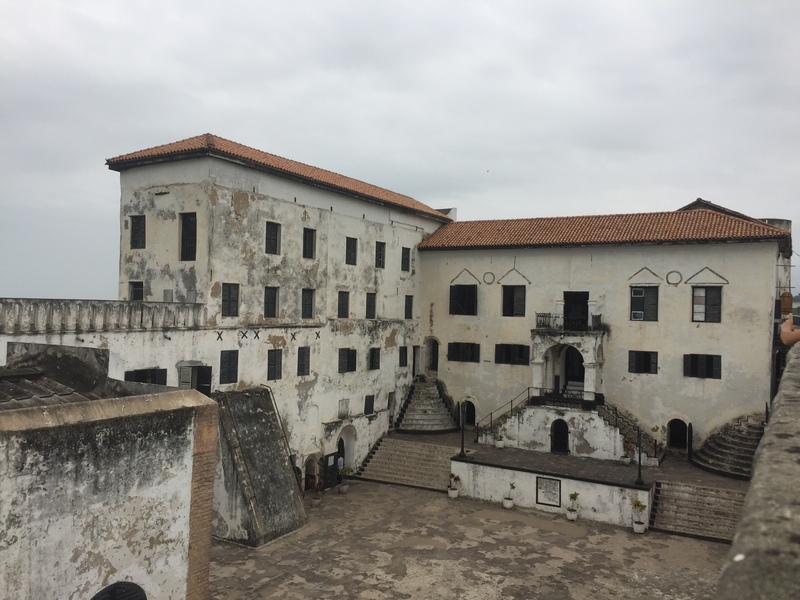 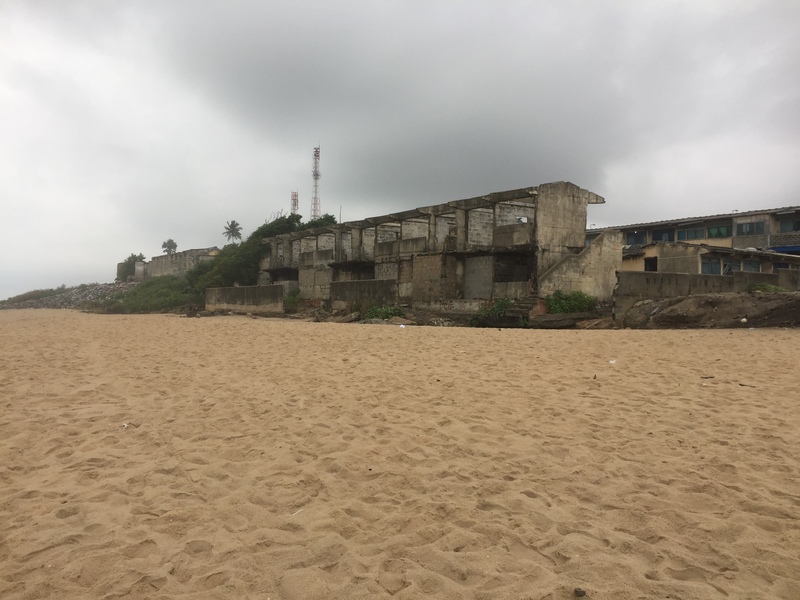 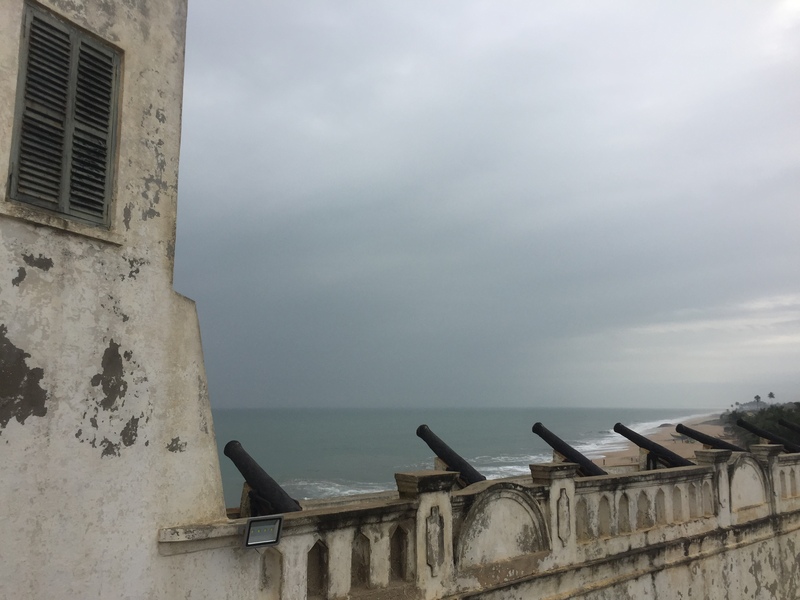 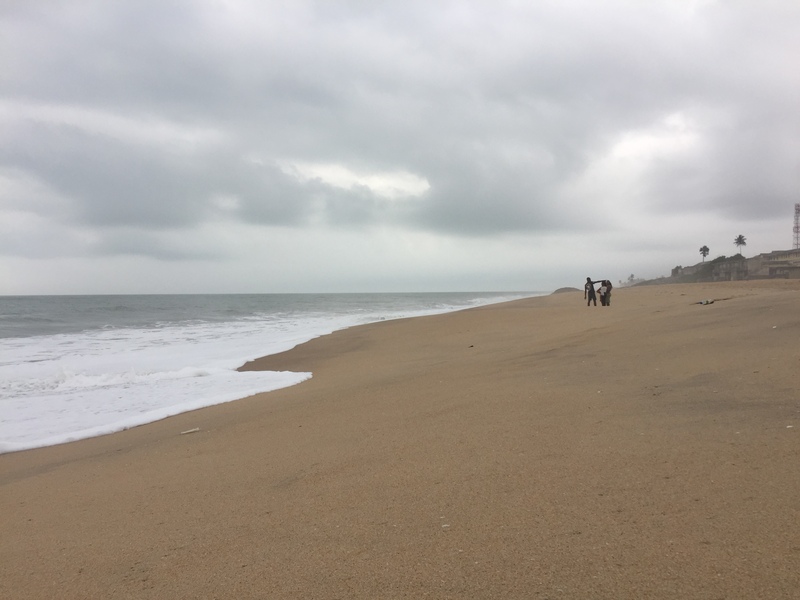 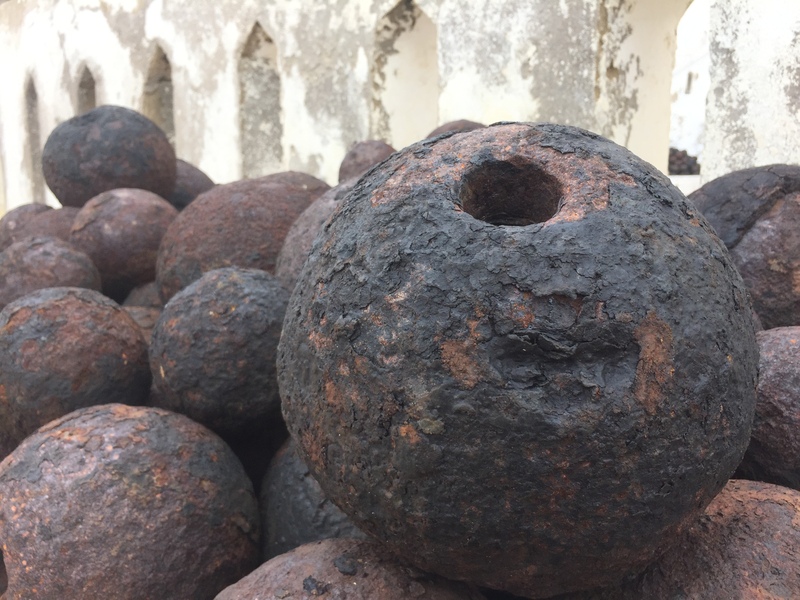 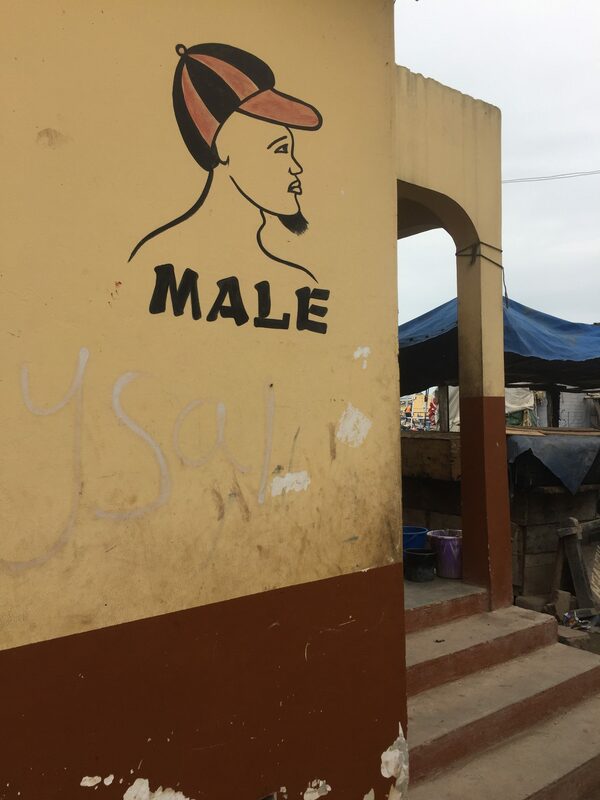 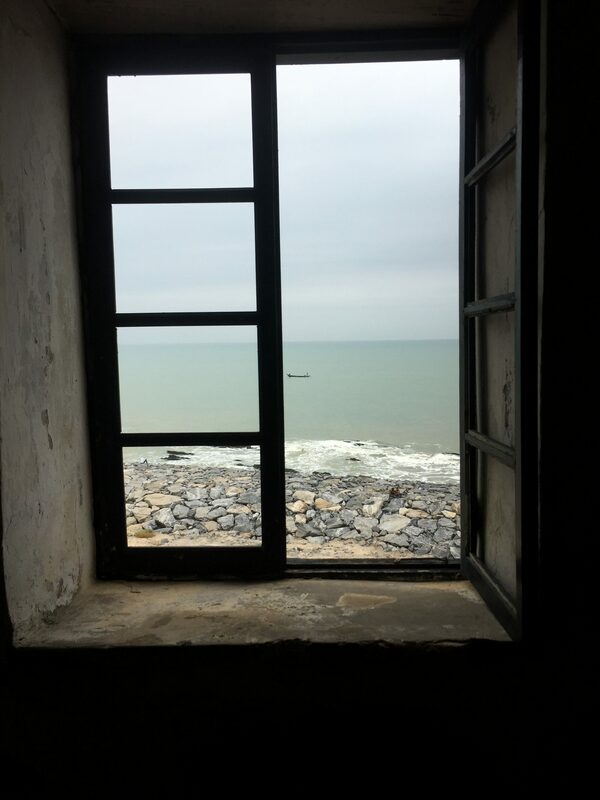 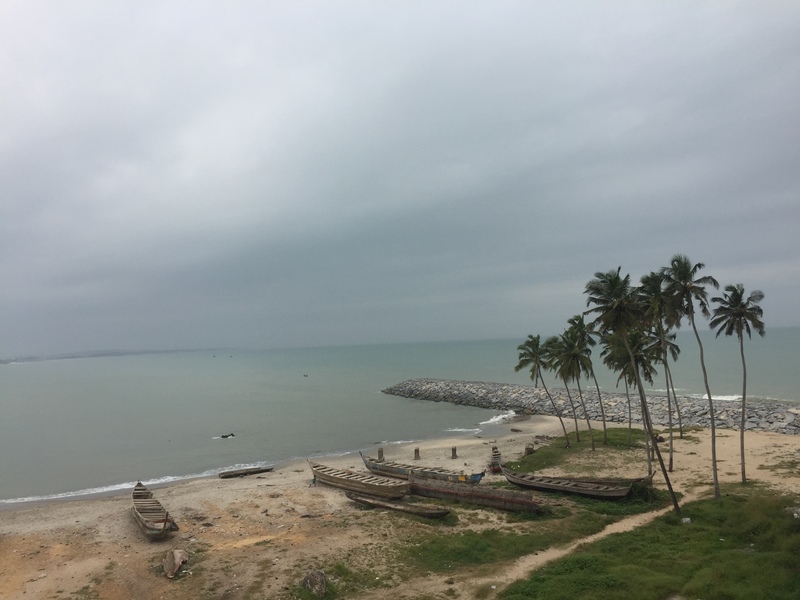 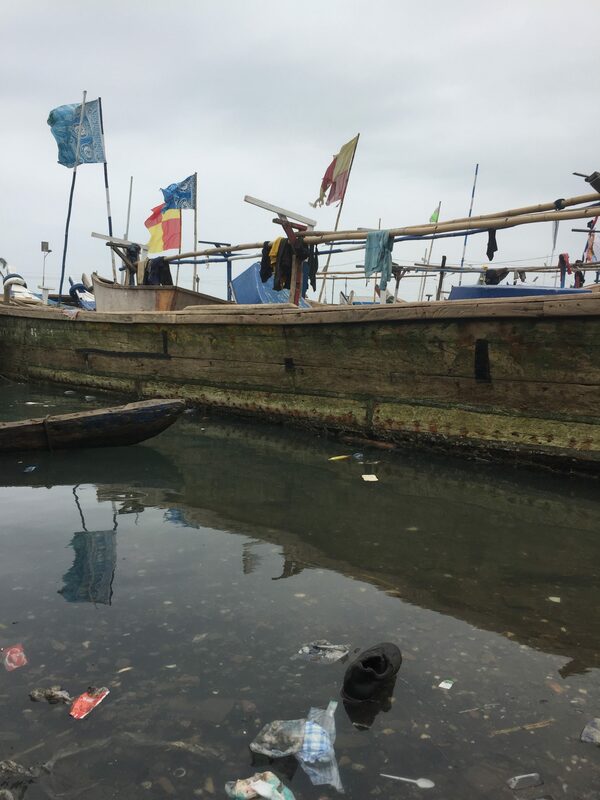 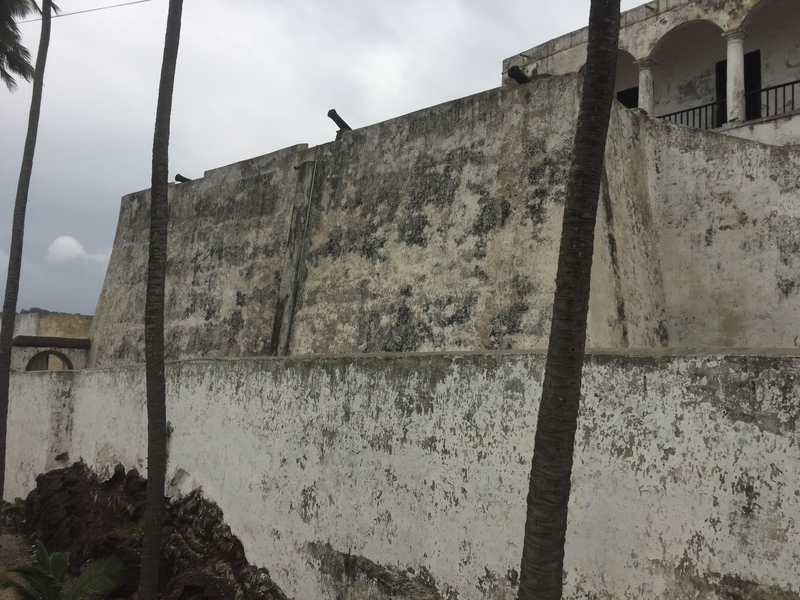 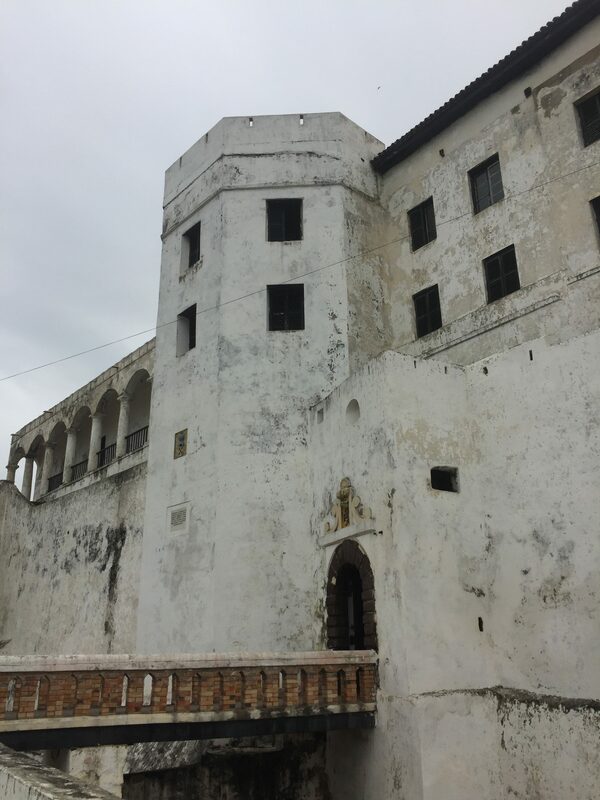 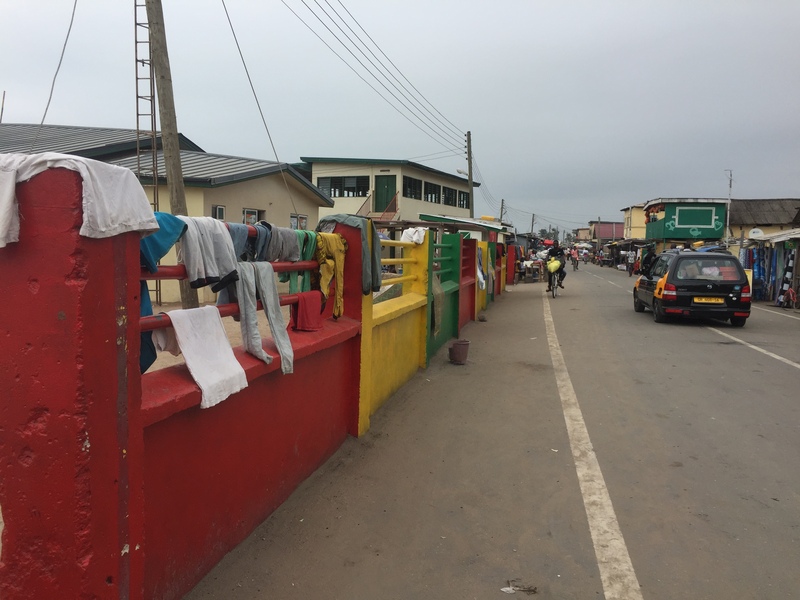 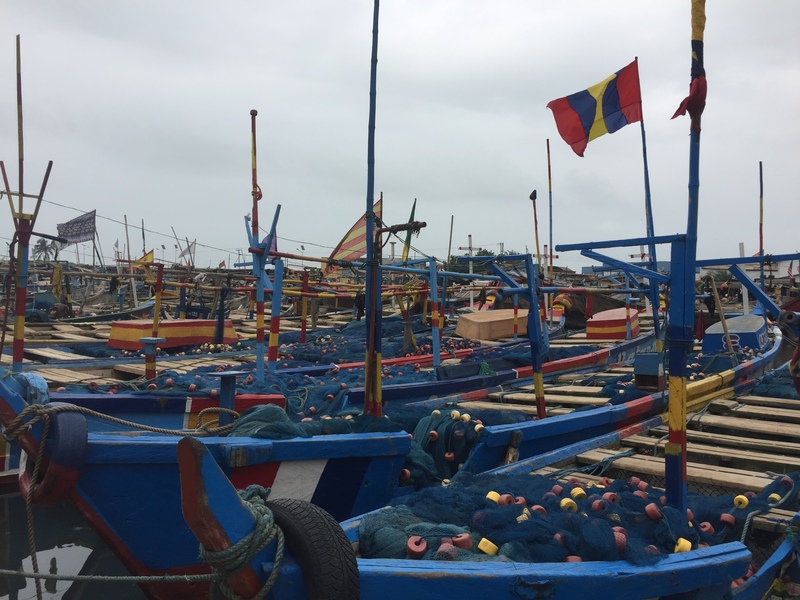 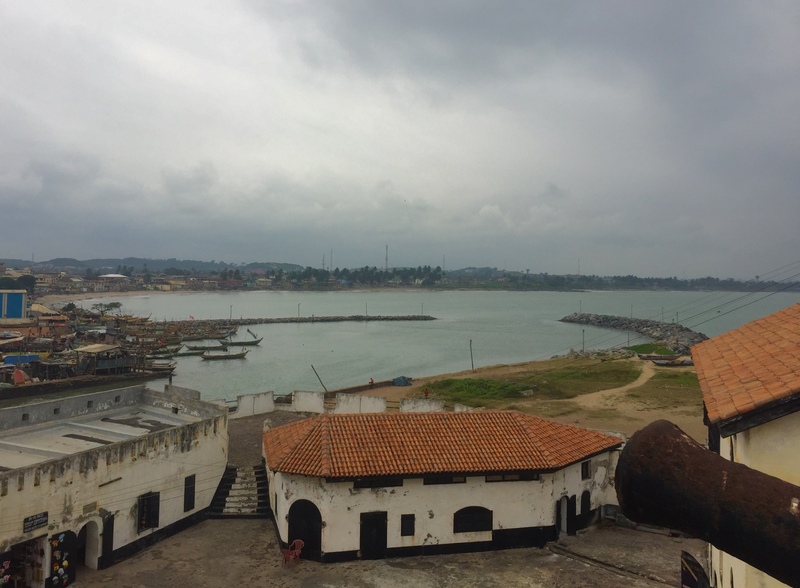 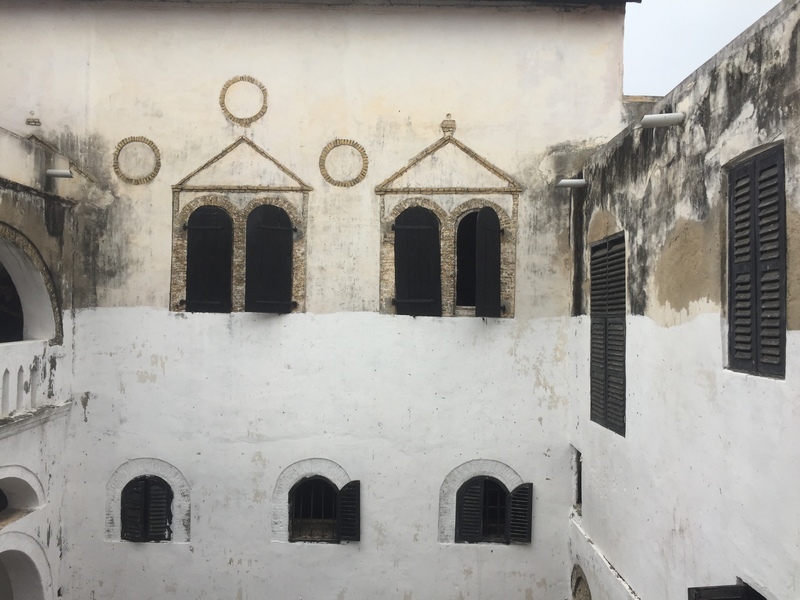 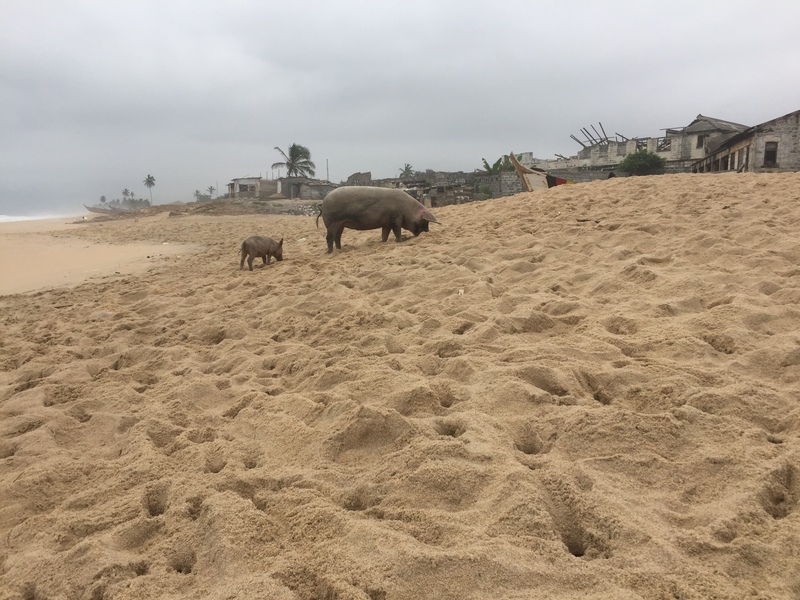 Elmina and Cape Coast are famous for their castles and fishing ports. 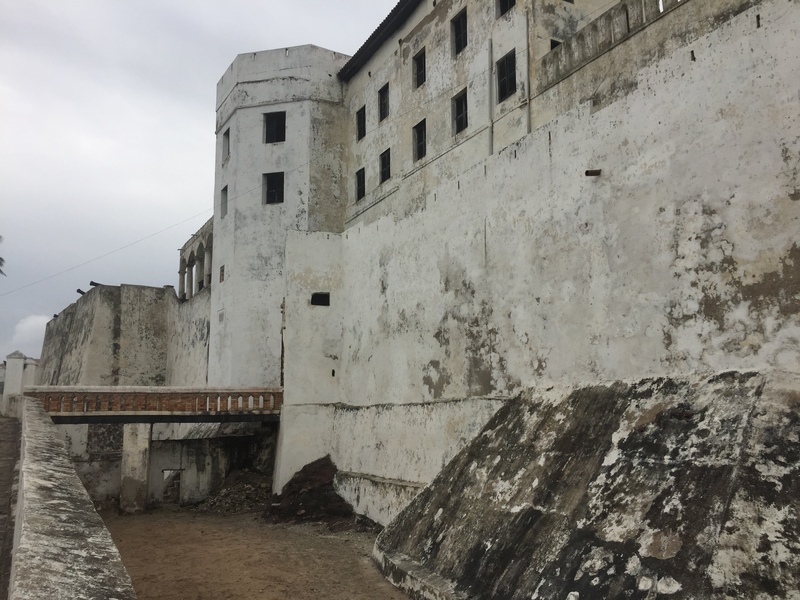 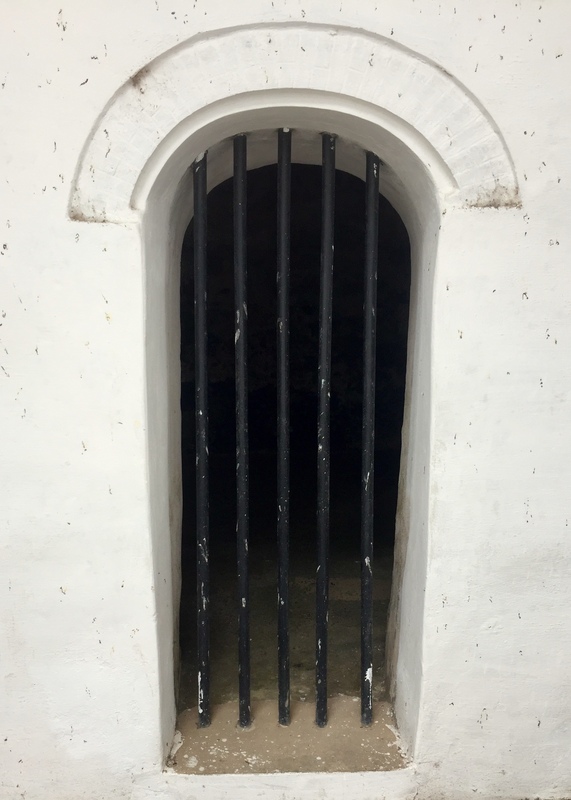 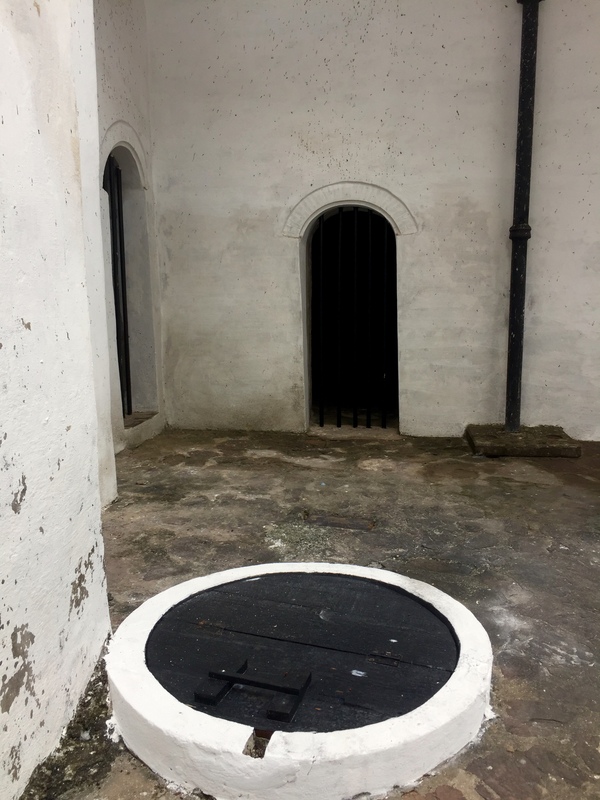 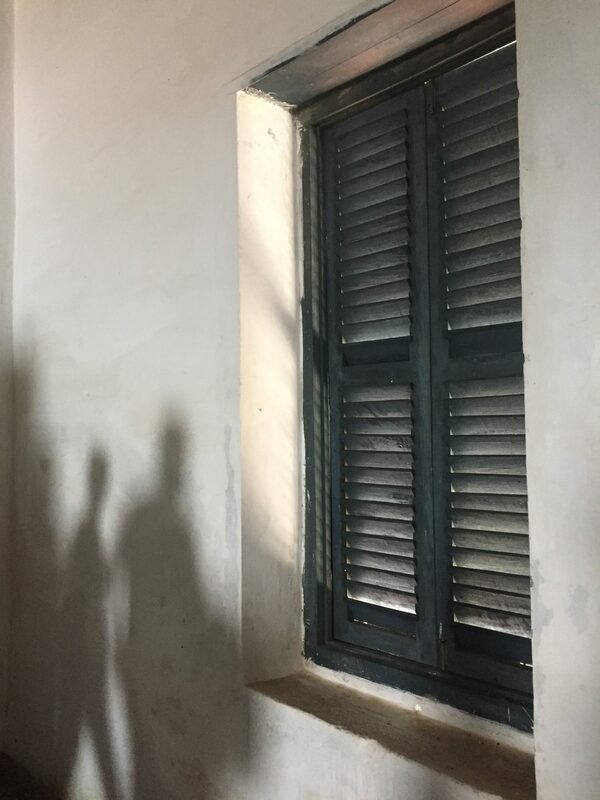 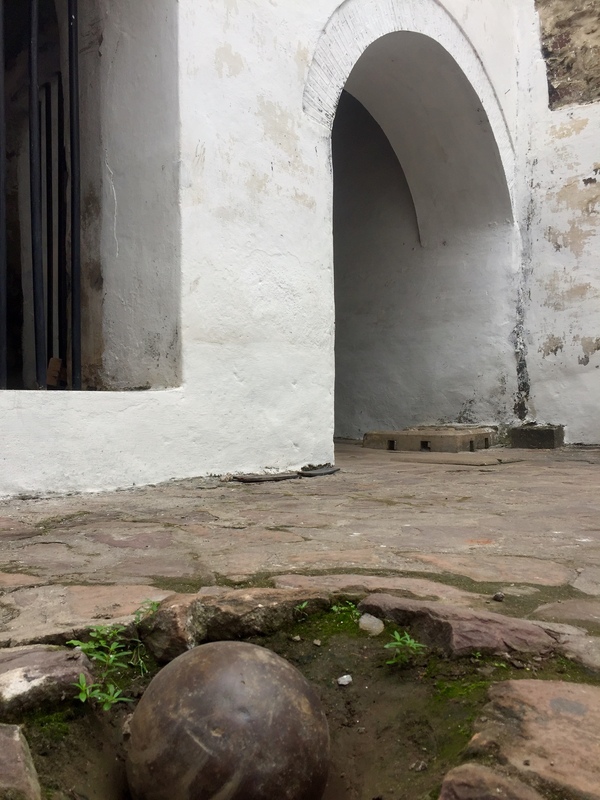 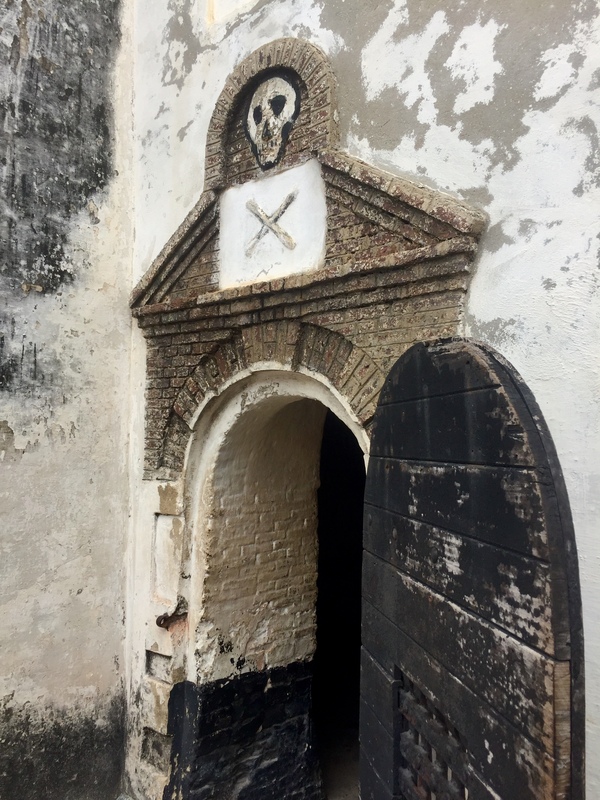 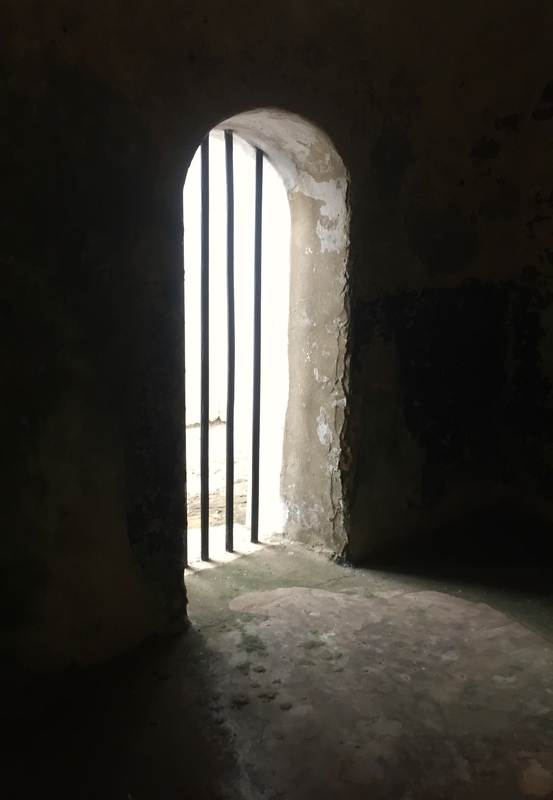 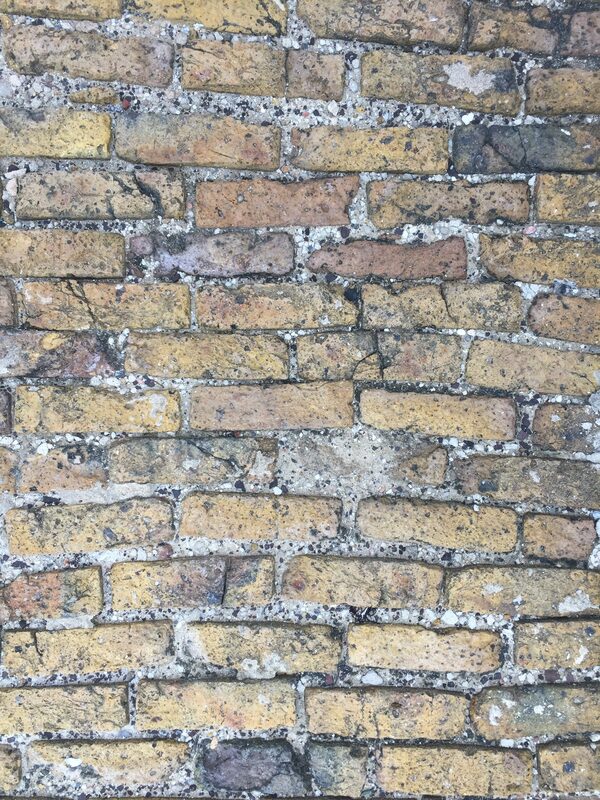 The castles are monuments to human suffering, from where African slaves were kept in dungeons prior to being transported to the new world. 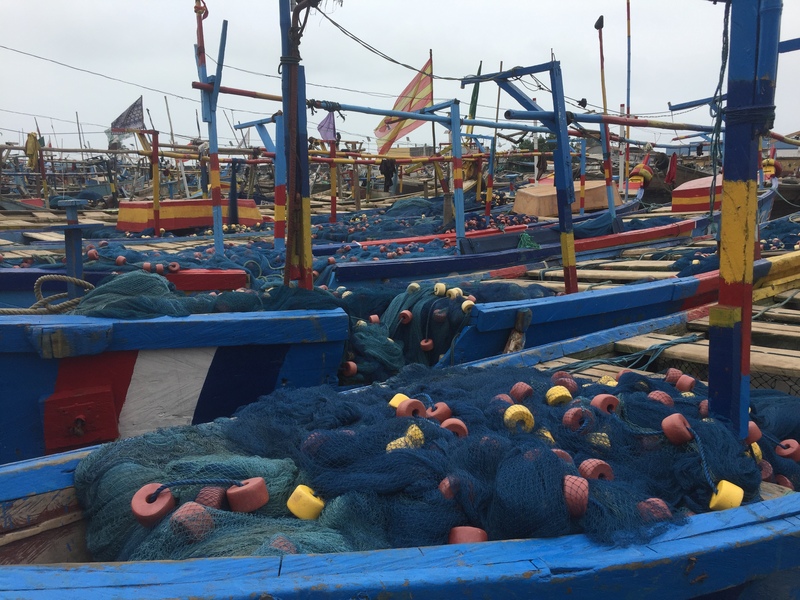 The ports and coast support large fishing communities.